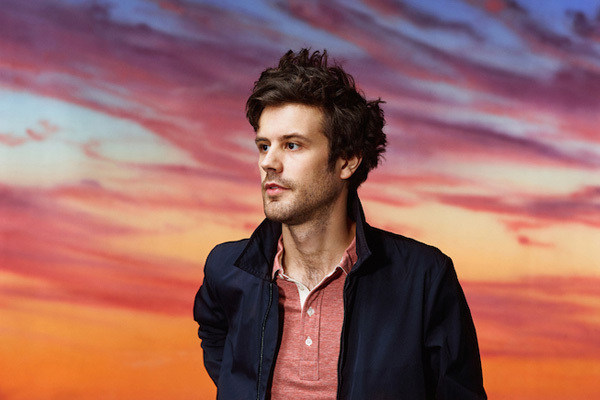 Passion Pit’s sole recording member, Michael Angelakos, recently appeared on Bret Easton Ellis’ podcast to discuss his recent separation with his ex-wife this August and his subsequent decision to come out. “When you’re teetering on the edge of heterosexuality or homosexuality or whatever, you don’t really know what’s going on, it’s so much more comfortable to just keep going back to what you know,” he told Ellis on the podcast. Angelakos has since thanked his fans for the support he’s received after coming out, saying on Twitter, “I’ve received so many kind and supportive messages today. Thank you for reaching out and being so kind to me.” Listen to the whole of his interview with Bret Easton Ellis below.